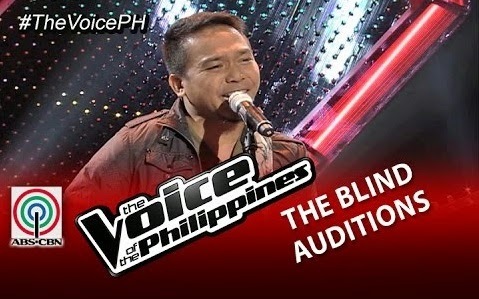 The next artist who made it to the Blind Audition of The Voice of the Philippines Season 2 was Miro Valera, 35 years old from Quezon City. Miro admitted that he was so close with her mother and he was the only male among her siblings. He has three female sisters and his father died in 2003. Because of what happened, each of them had their own way of coping with the situation. He said that he was overwhelmed with the fact that there were so many people who admired the music of his band. Recently, they have decided to part ways. He was motivated to do his best to make her no. 1 fan, his mother, happy. In this episode of The Voice of the Philippines Season 2, Miro’s making his decision was the hardest. The fact is Coach Lea and Bamboo really did their best in order to have him on their teams. When Miro chose coach Lea, she cried while approaching her.